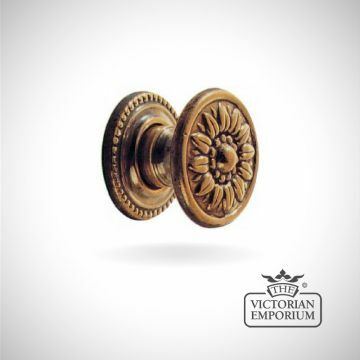 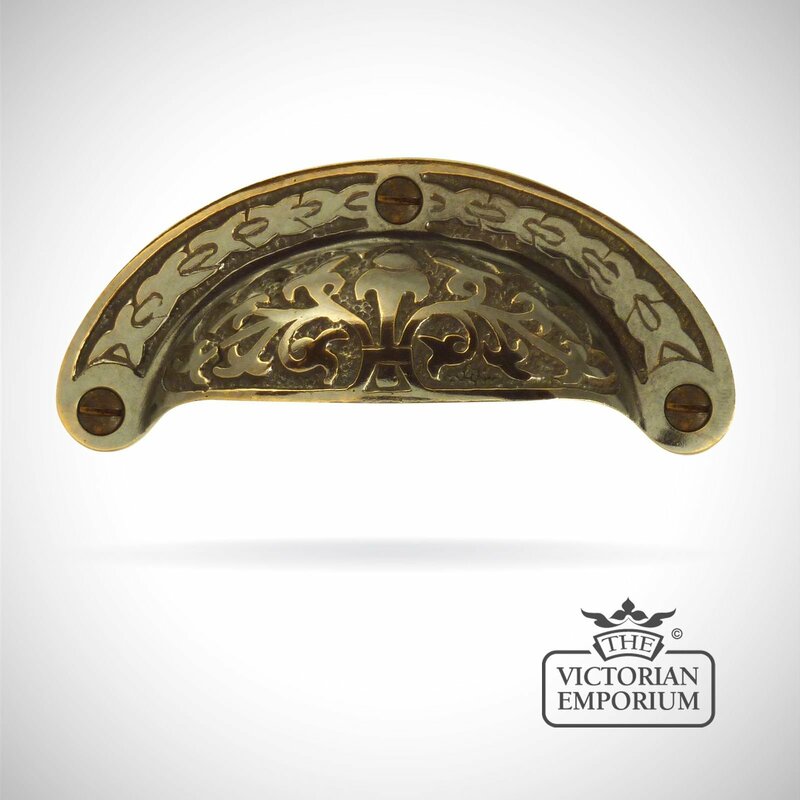 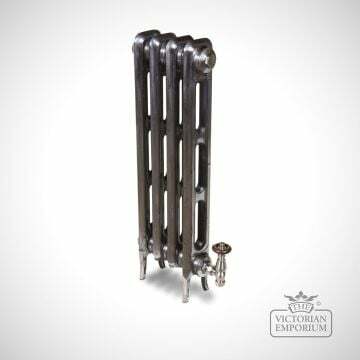 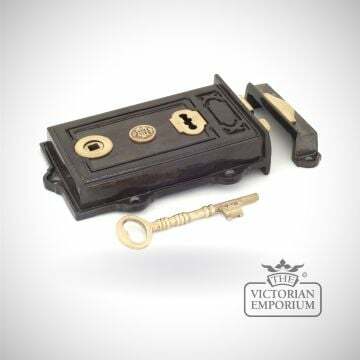 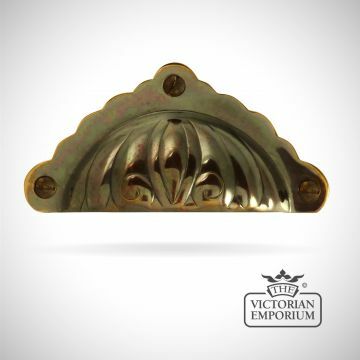 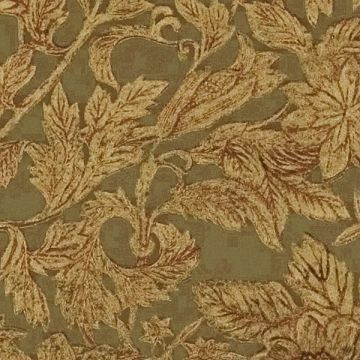 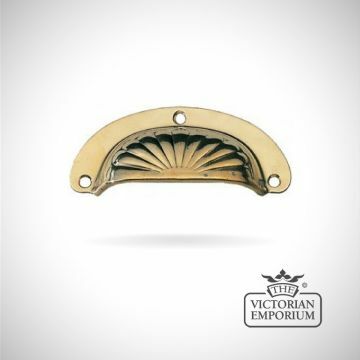 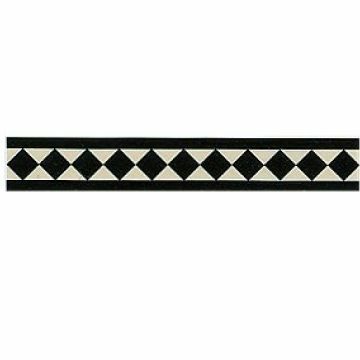 A heavy cast pattern decorative drawer pull handle in a traditional Edwardian style. 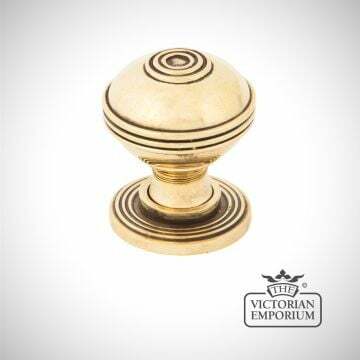 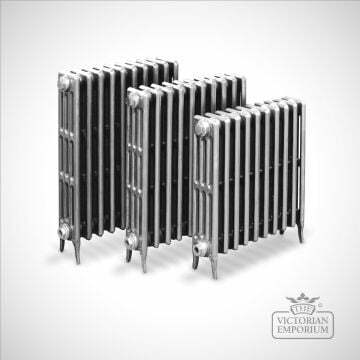 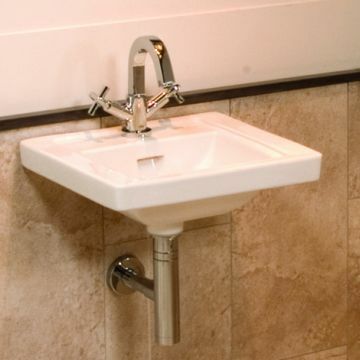 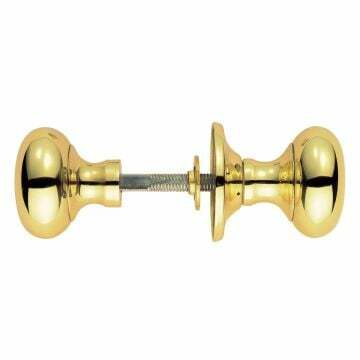 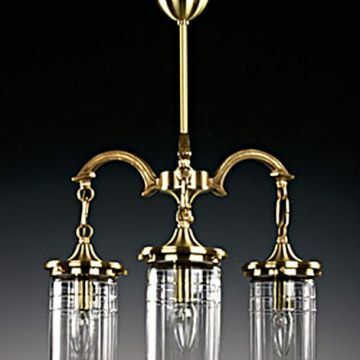 Choice of polished brass or antique brass. 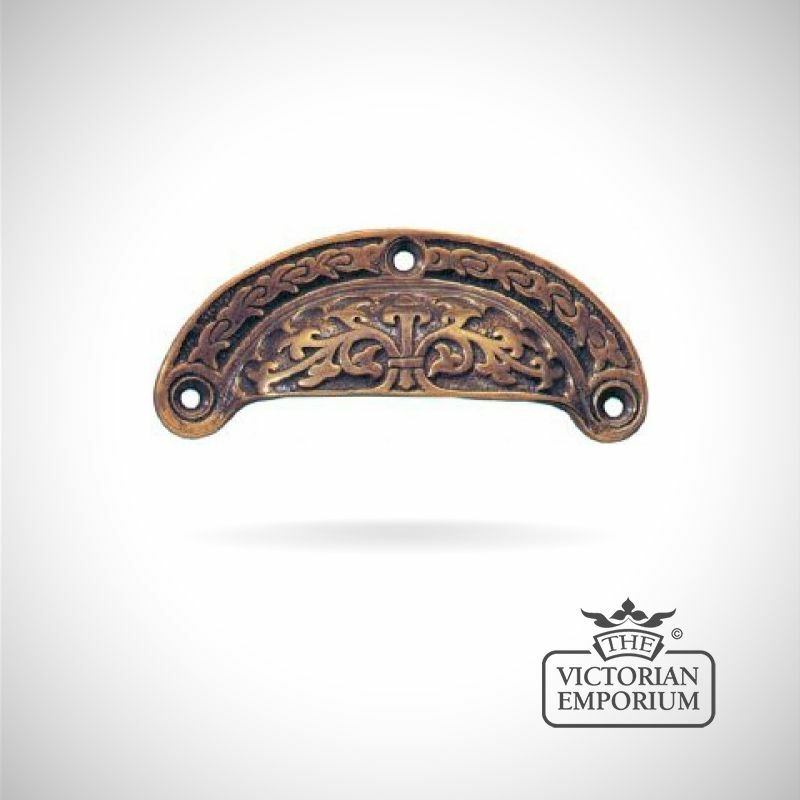 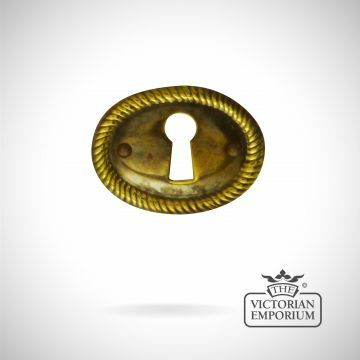 If you think that Victorian means stuffy, buttoned-up, prudish and gloomy think again because the Victorian period is probably the most diverse, evolutionary and positive in recent history.